Our wonderful Glass Blowers joined efforts to make these long stem orchids. 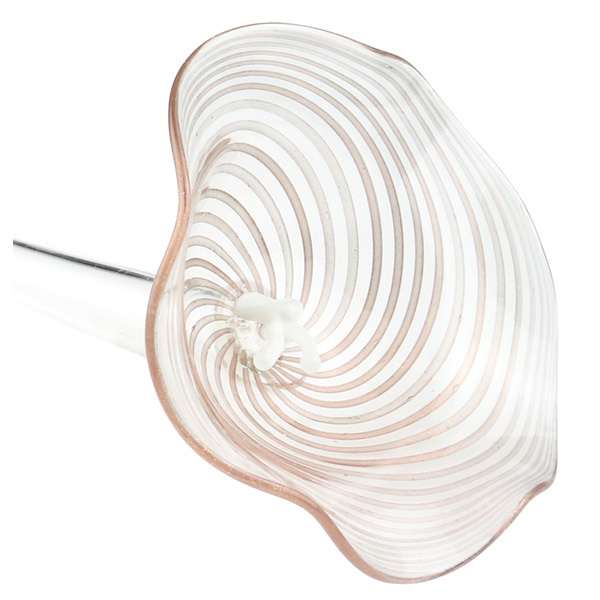 They combine the flower made of Aventurina Murano Glass Filigrana with the clear Stems of Boro. The flower is approximately 5 Inches across with the filigrana and with stamens of opaque white. 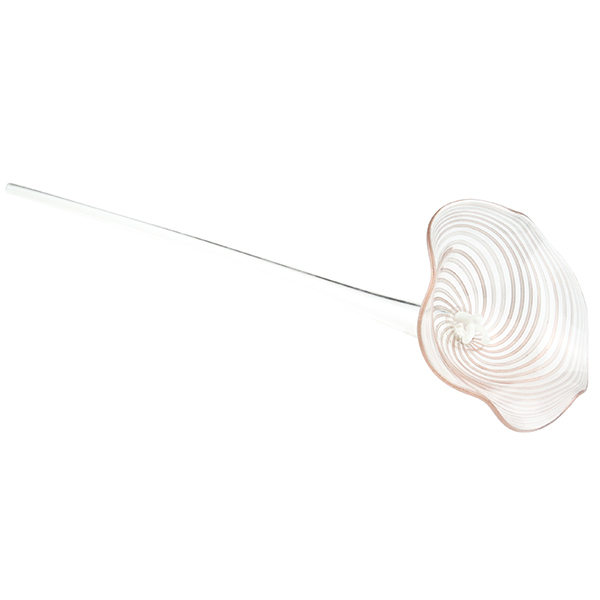 The flower is glued to the clear boro stem. Group a couple for a beautiful display of flowers that require no watering and don't wilt on a hot day.